Sometimes, when there are somewhere around 300 films screening at a film festival, it can be easy for one of them to get lost in the crowd. 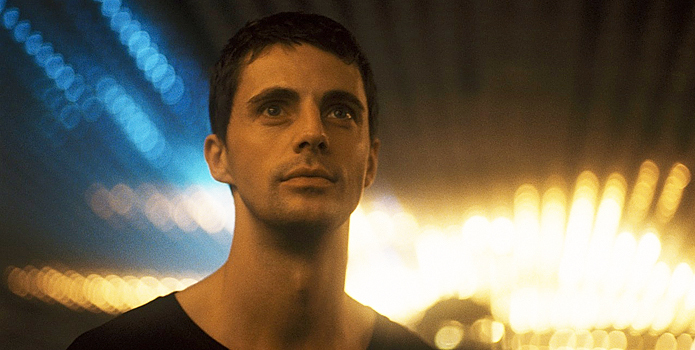 At the 2011 edition of the Toronto International Film Festival, I had the pleasure of seeing an Australian film called BURNING MAN, and the even more distinct pleasure of interviewing its star, Matthew Goode. The film was well received at TIFF but it never found its way to a prominent theatrical release. Now that it is available to rent or own though, you all have no excuses not to see it. 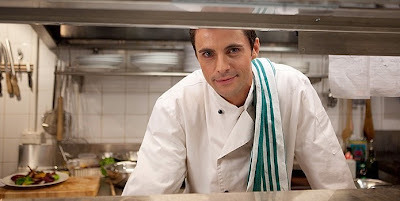 This guy is Tom, a talented chef in a high class restaurant who is going through a difficult time in his life. To tell you why would ruin the film though so I will refrain from doing that. Writer/Director, Jonathan Teplitzky, who based the film on his own personal history, chose to introduce Tom to his audience at his angriest before telling the audience why he is angry. 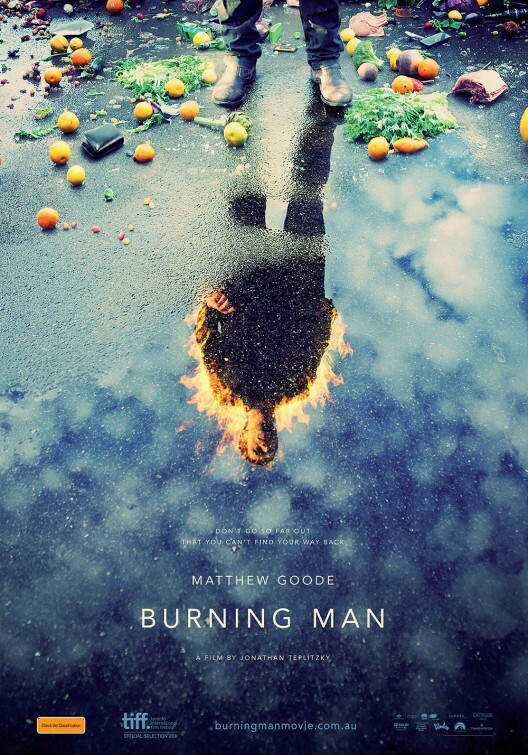 The result is a challenging interaction between audience and character that hinges entirely on Goode’s performance. His music of choice on this particular film, Mumford & Sons. His track of choice, the amazing “After the Storm”, an apt choice considering how many storms Tom has to weather. Goode’s profile will be upped next spring when the highly anticipated STOKER, co-starring Nicole Kidman and directed by Chan-Wook Park (OLDBOY), a film he describes as a “phenomenal cast and phenomenal script”, hits theatres. And his approach to working with directors should ensure he keeps on getting more notice for some time to come. I would watch either way. After reading this great movie review I will be keeping my eyes open for this one.